We started engineering heavy-duty trucks in 1967. Trucks that proved tough enough to take on mountainous logging operations, deep mines and sweltering oil fields. Vocations where cut corners and compromise can mean the difference between a good day and an early funeral. Goes without saying that when we started building highway trucks, we built them the same as our work trucks: by hand, one at a time, to ensure every truck is built to last and built exactly the way you need. 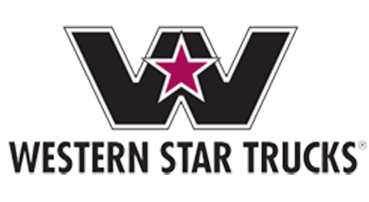 We carry the following Western Star models, simply click on any of the photos to learn more.